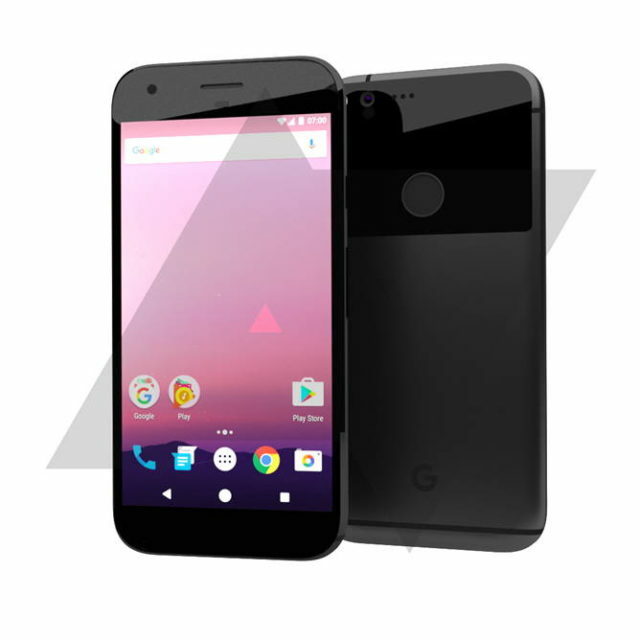 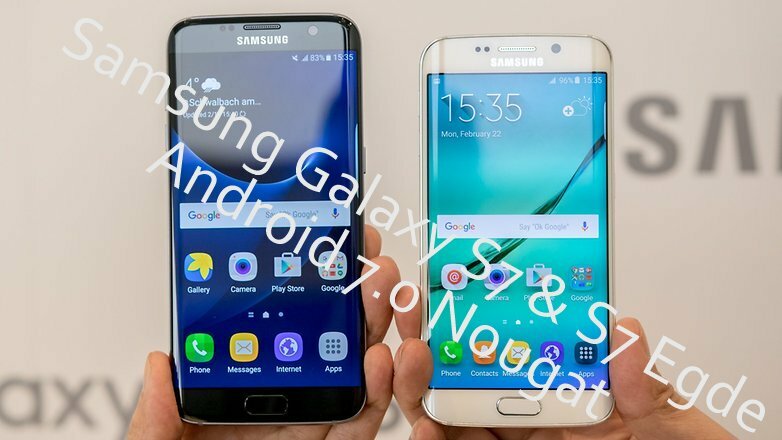 Samsung Galaxy S7 & S7 Edge to get Android 7.0 Nougat sooner then expected. 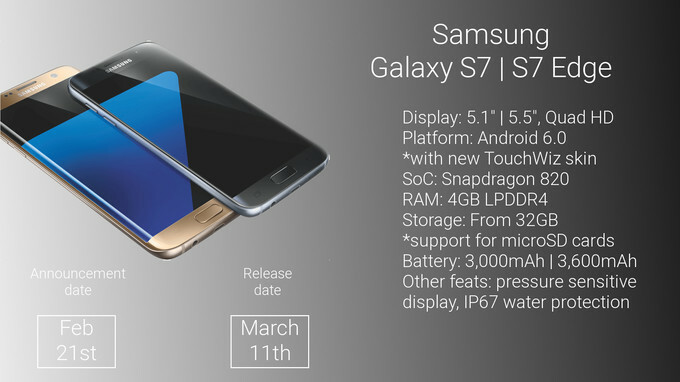 A New High End Samsung Flip Phone leaked code-named SM-W2017. 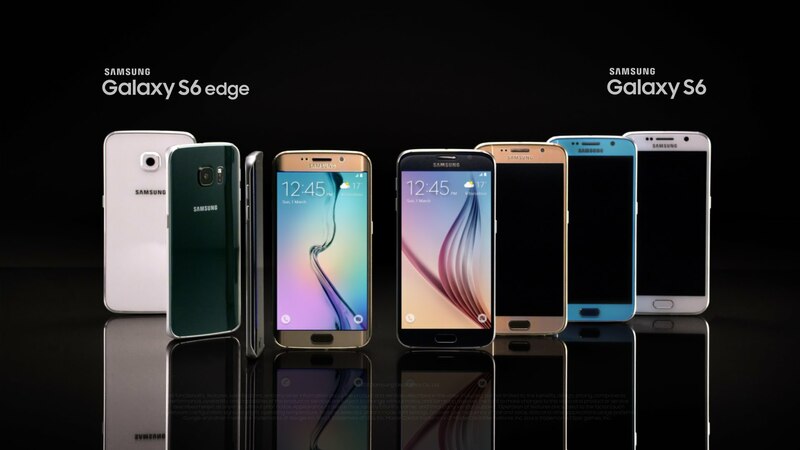 Here are all the Samsung Galaxy S6 and Galaxy S6 Edge Model Numbers. 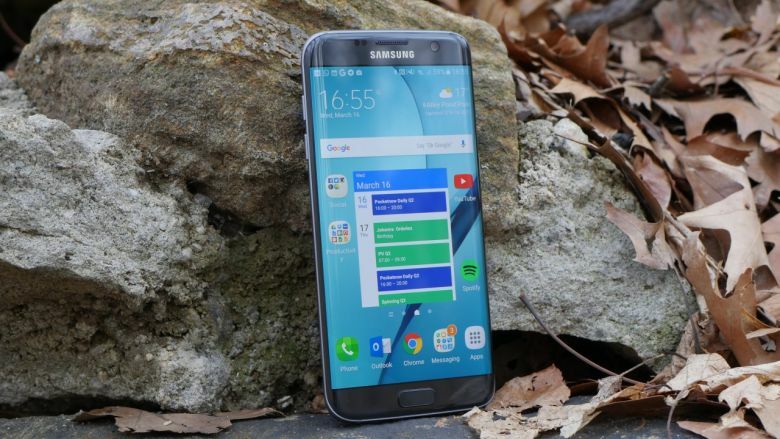 Here are all the Samsung Galaxy S7 and S7 Edge Model Numbers. 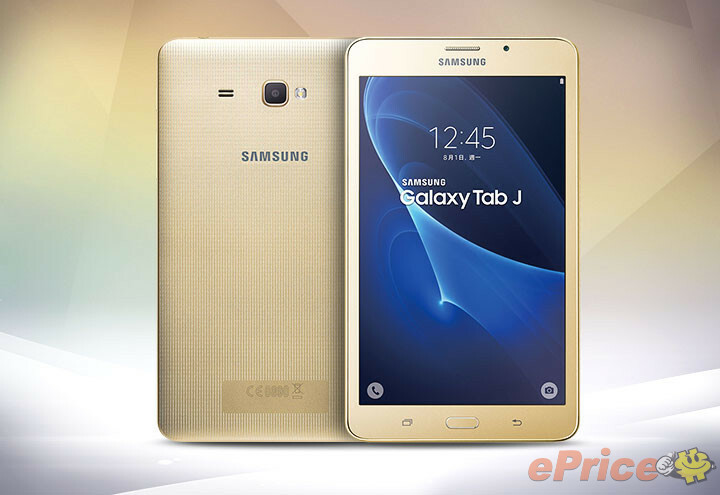 Samsung Galaxy Tab J 7.0 Review, Specs, Price, Availability.